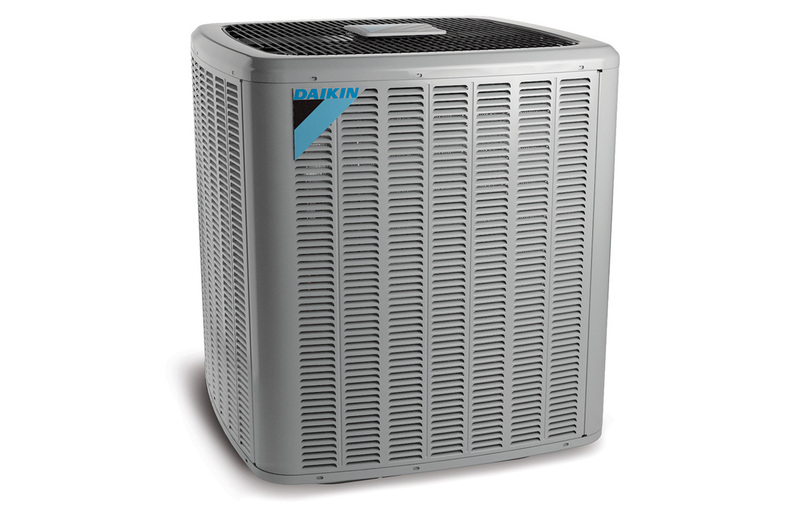 At Daikin, we have a passion for pursuing solutions related to the air we live in. Discover the technologies we use to improve our customers' lives. Update your system to improve its energy efficiency, lower energy costs and prevent unexpected breakdowns for reliable year-round comfort. Variable Refrigerant Volume (VRV) is the world's first Multi-Split air conditioner for commercial buildings. The next-generation product range using R-32 refrigerant to deliver high energy efficiency and low environmental impact. 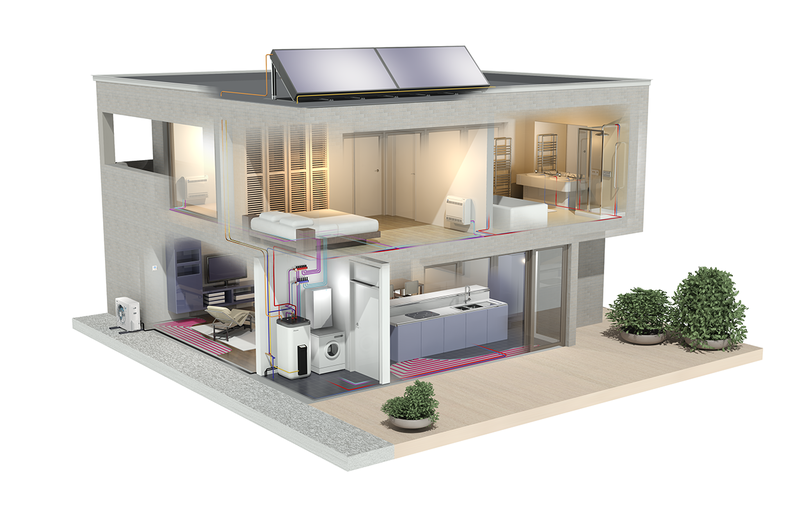 An innovative technology that maximizes energy efficiency to deliver comfortable year-round temperatures. With more than 55 years of experience in developing heat pump technology, Daikin offers a range of heat pumps to reduce running costs and deliver high energy efficiency. 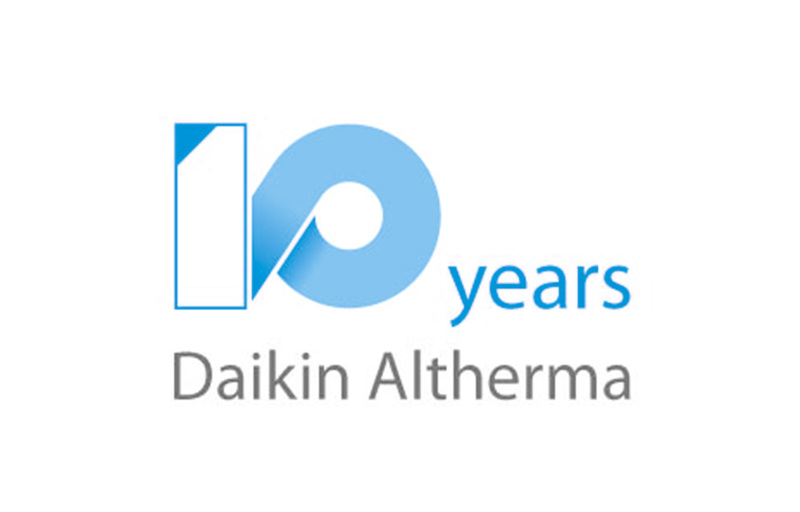 Daikin has always been at the forefront of developing compressor technology and now offers a comprehensive range of swing, scroll and single-screw compressors.